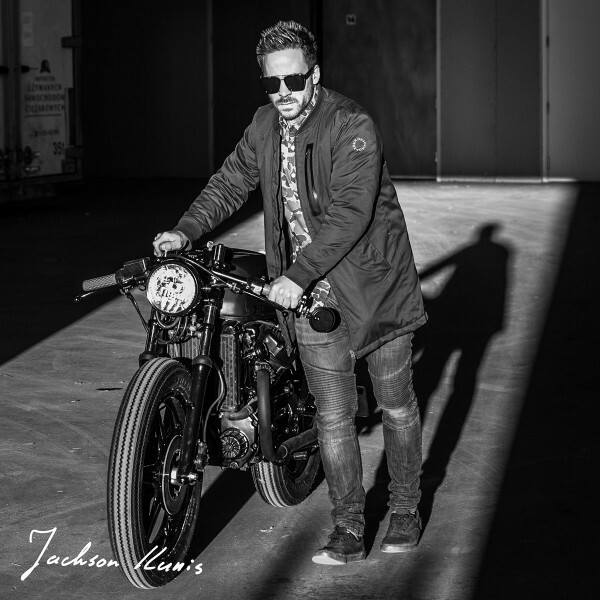 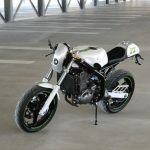 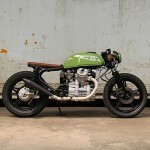 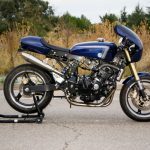 When I started BikeBrewers.com in the summer of 2015, one of the first posts was about the awesome CX500 Café Racer by Sacha Lakic. 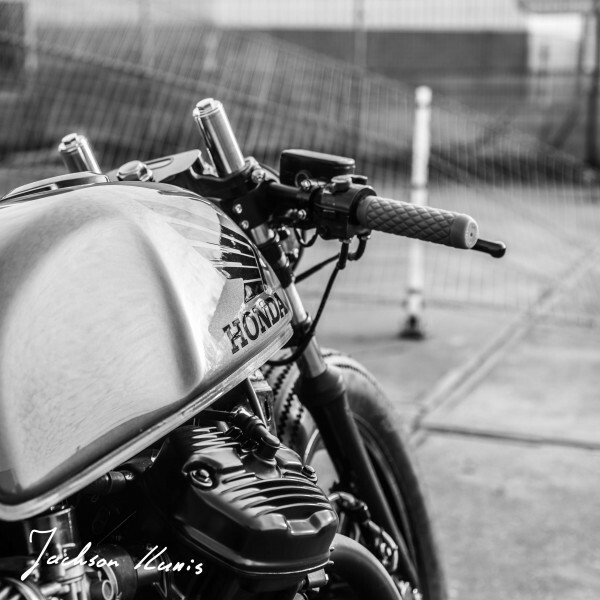 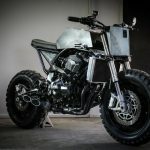 I always see this bike as the last piece that made me start blogging about custom motorcycles. 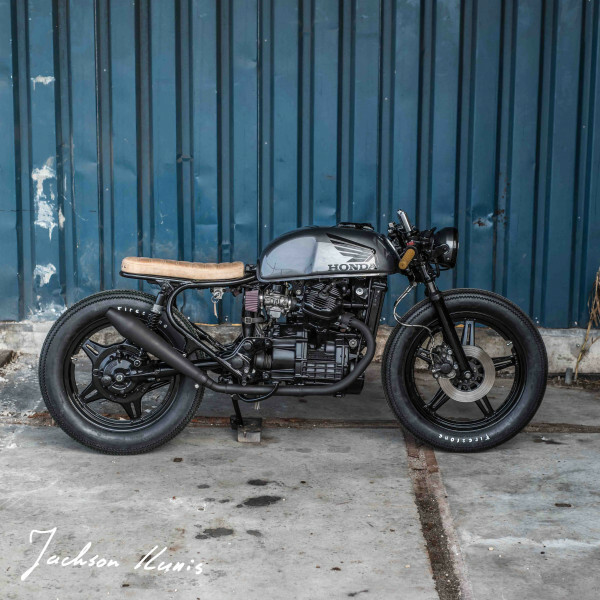 A bike that also made the “poor men’s Guzzi” extremely popular amongst custom motorcycle builders. 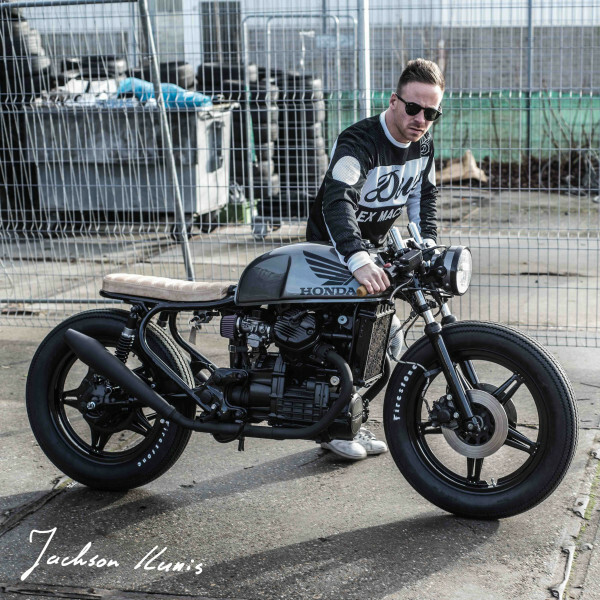 Lakic’s bike is still is popping up everywhere on the web. 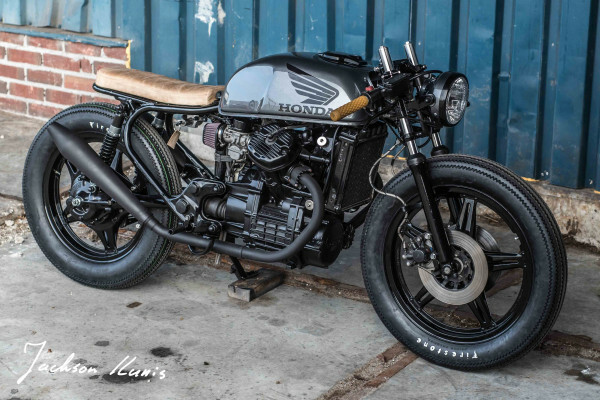 And if I look back at that time, it was also a CX500 that put Ironwood Custom Motorcycles on the map. 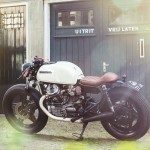 While he started in an old storage container, he soon moved over to a bigger and more professional workshop. 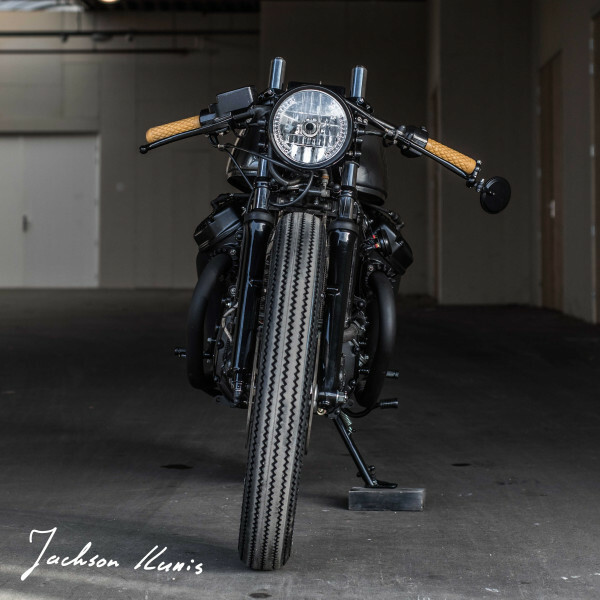 But being one of the most successful builders in Holland, this place quickly became too small so owner Arjan van den Boom had to scale thing up again and his buddy Eric Kalter joined the team. 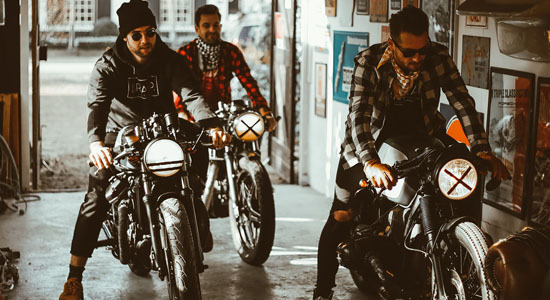 A classic story of “turning your hobby into your job”. 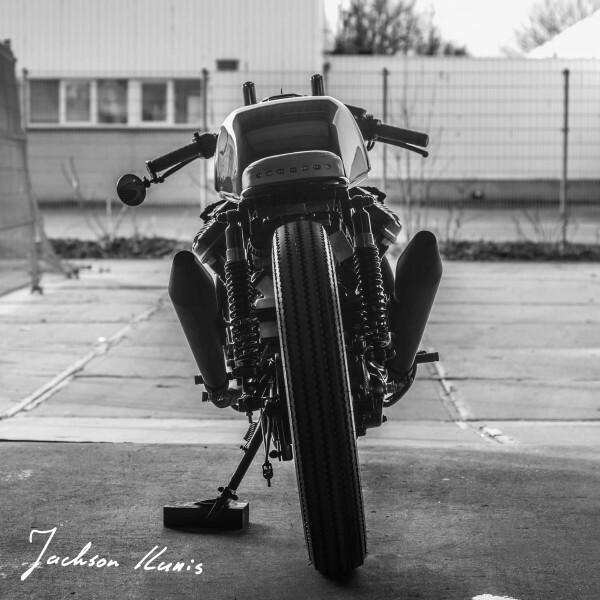 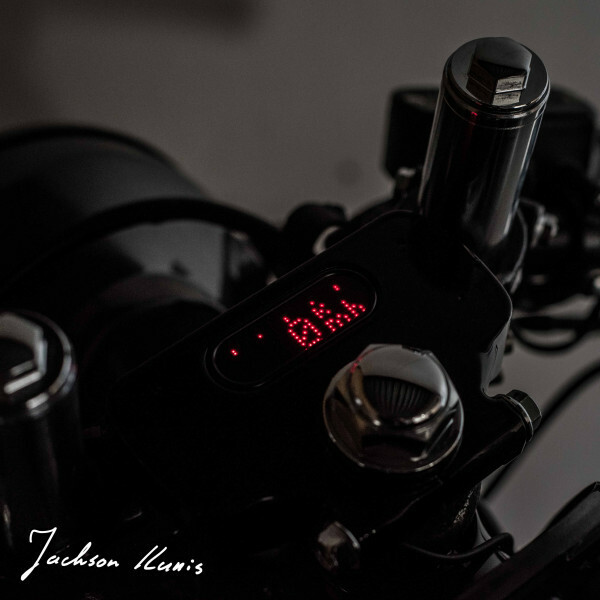 Arjan started in 2012 with some Honda CB café racers/brats and of course that “Green Goblin” CX500 brat we’ve featured back in 2015. 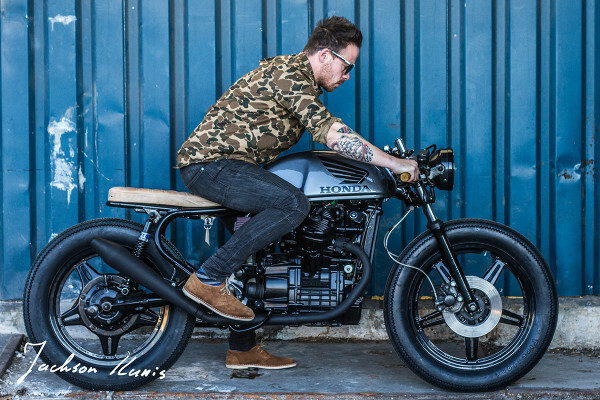 But after a while he started working on BMW airheads. 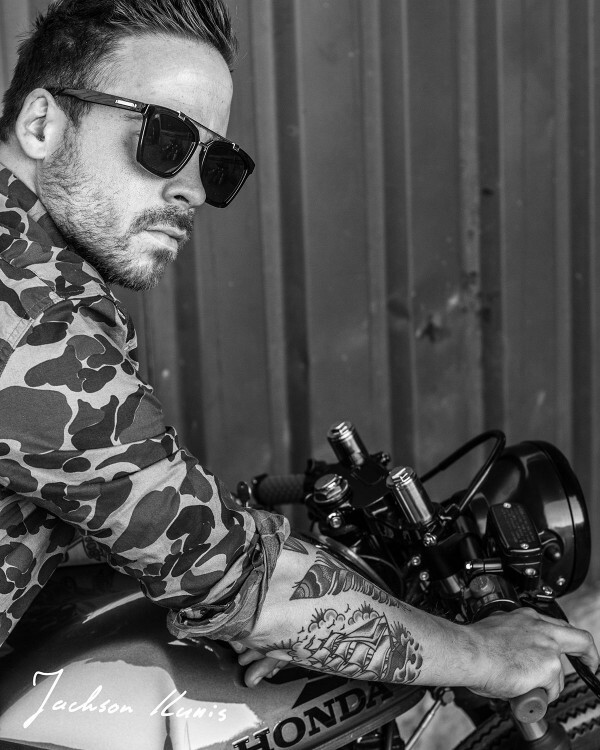 With success. 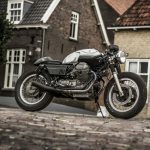 His work is featured all over the internet, with two big fat features on Pipeburn: a radical BMW R80 and “The Heartbreaker“, a beautiful BMW R75/5. 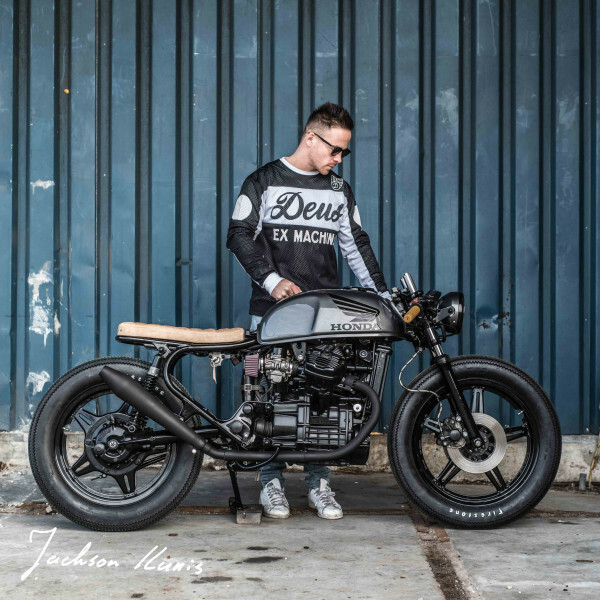 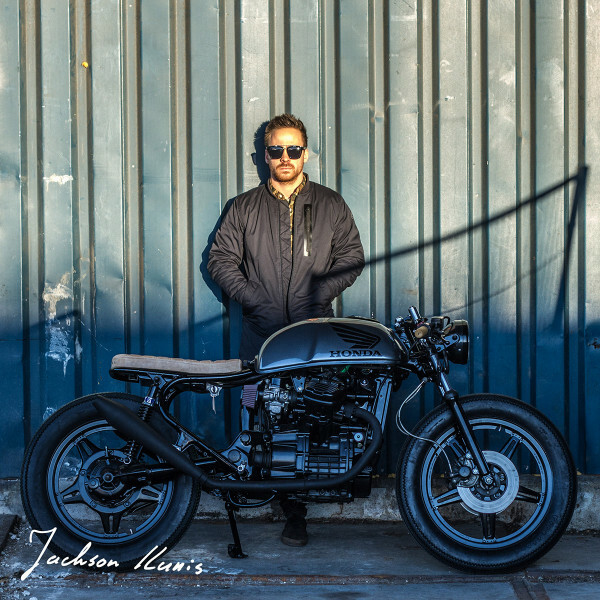 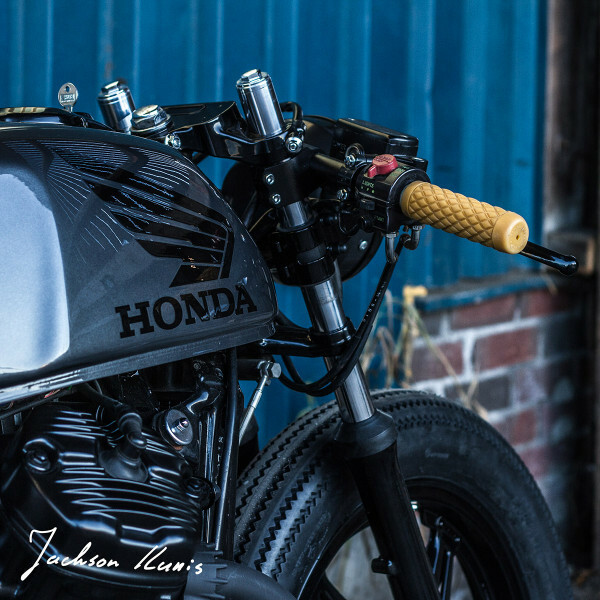 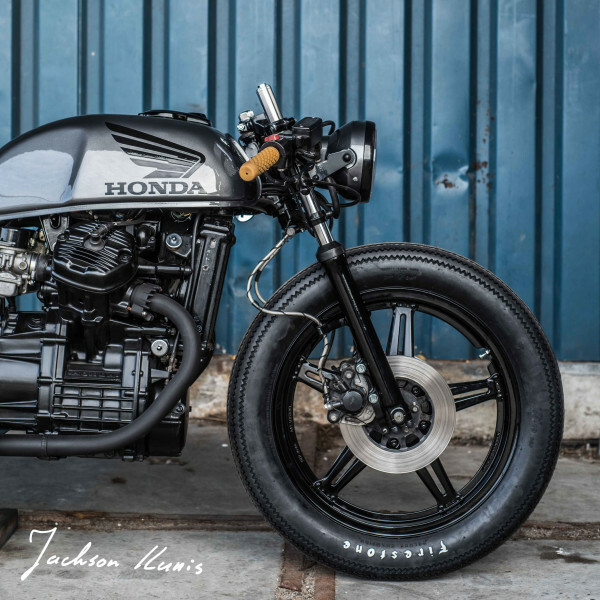 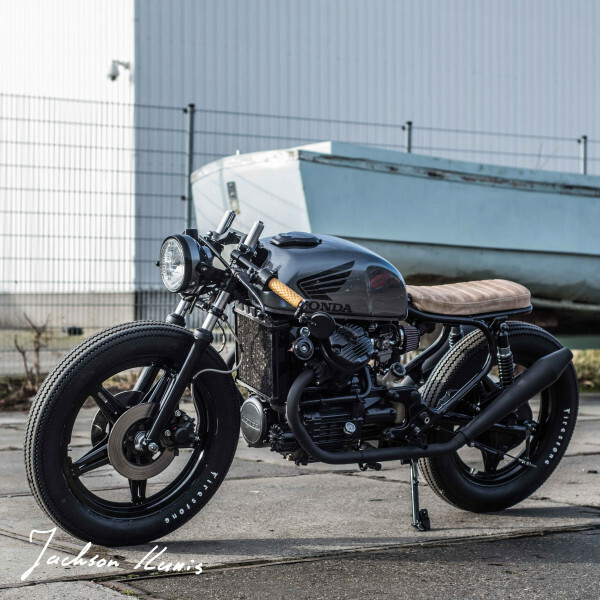 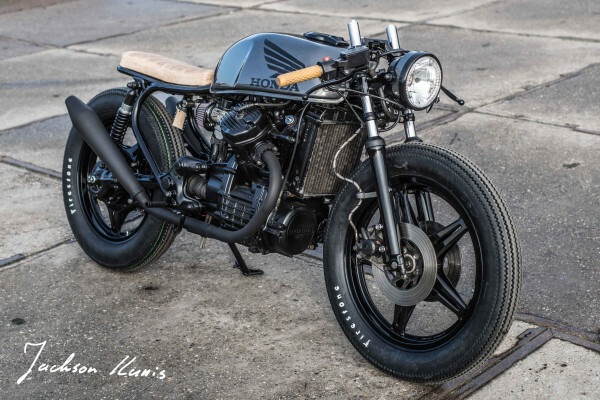 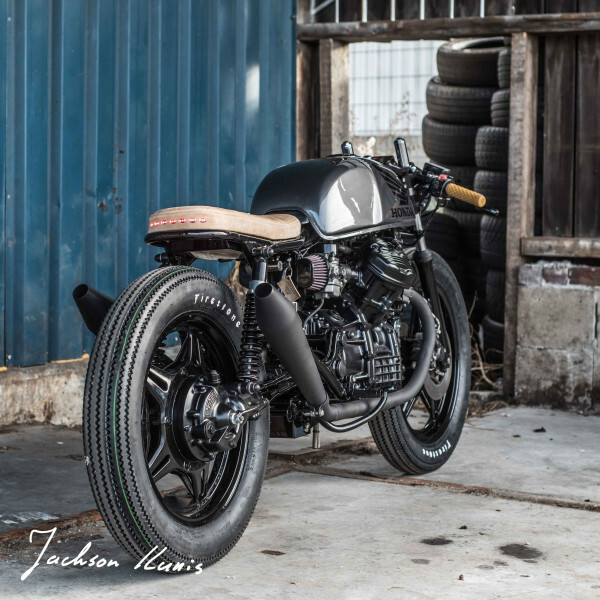 But after an impressive series of custom BMW’s, Arjan got his hands in a Honda CX500 again and decided to build a CX500 Brat again. 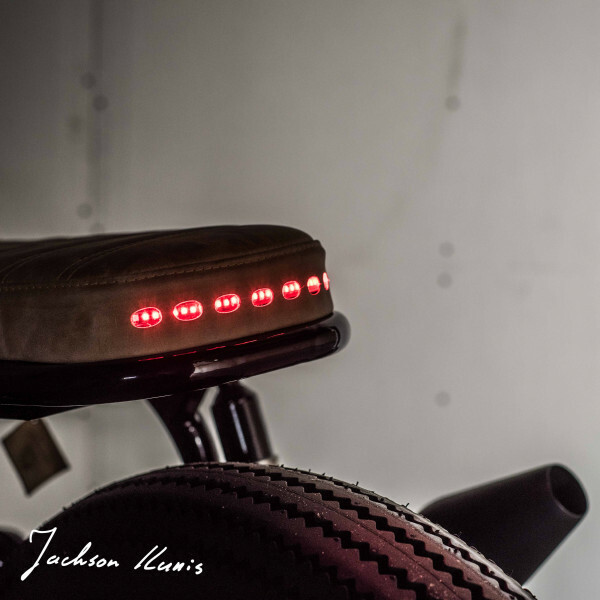 The result is just awesome.